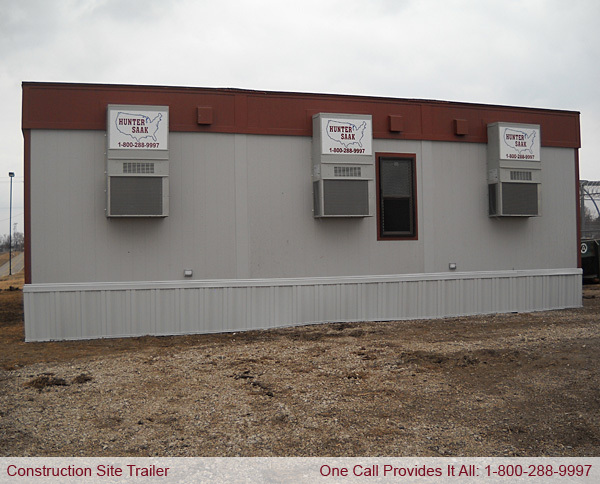 Constantly growing work sites and ever changing needs, require temporary mobile building to be installed within a fast and efficient time frame. At Hunter Saak Investments LLC we can review the required specifications and create functional facilities that will fulfill each of your needs. 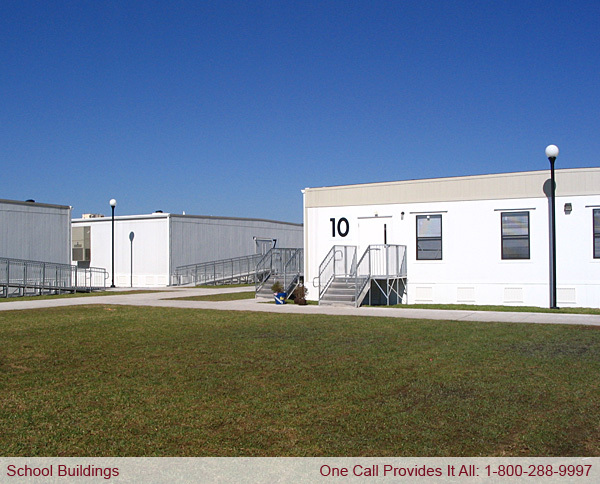 Whether you are looking for single or multistory units, we have options that cover all facets of business. For more information on our temporary mobile building or if you have any questions, please feel free to Contact Us.